As you might expect - there is a lot going on in St Ives over the bank holiday weekend. Here are some highlights. 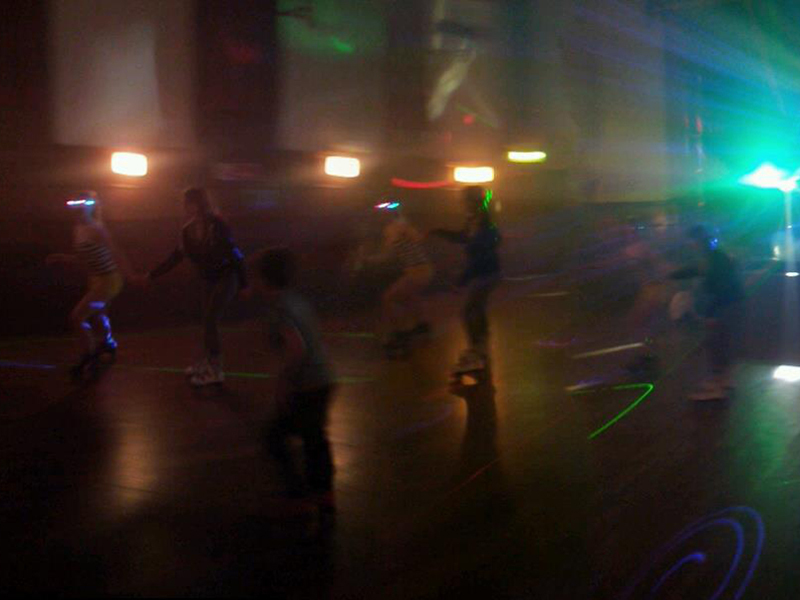 Rollers Roller Disco - at St Ives Guildhall throughout the weekend with DJs and live music. 5.30pm-7.30pm Family & Under 18s Roller Disco with chart tunes, games & prizes. 8.00pm-11.00pm Over 18s Roller Disco Party Night with 70s 80s Djs & Bar with Slush Puppy Cocktails! 5.30pm-7.30pm Family & Under 18s Roller Disco. All welcome! 10.00pm-1.00am Jubilee Dance Party! Bar + DJs playing Club Classics & Funky House. 5.45-7.15pm Under 18s Roller Disco. 9.30pm-1.00am Funk & Soul Party Night - featuring 'Melodious Funk' live on Stage plus DJs playing Motown soul funk + disco sounds. Jubilee Party Fair - at St Ives Rugby Club - Sunday 3rd June from 11.00 am. Street party, traditional fun and games, face painting, BBQ, live music. Jubilee Garden Party - at Chy Morvah Hotel - Sunday 3rd June from 1.00 pm. Fun, games, competitions, and a fantastic raffle. Fancy Dress welcome - kings and queens – prizes. Tickets: £4.00 (adults), £2.00 (children), £10.00 (family of four). Ticket price includes high tea. National Coastwatch Institution Open Day - at the NCI lookout on the Island. Monday 4th June from 10.00 am. Lighting of the Jubilee Beacon - on The Island - Monday 4th June at 10.00 pm. Picnics - Crown Making - Cream Teas - at Tregenna Castle - Tuesday 5th June from 11.00 am. Children are invited to use Tregenna's arts and crafts materials to design and make their own crowns with a prize being awarded for the best one. Boats in the Harbour - with St Ives Pilot Gig Club, Jumbo Association and Sailing Club. Tuesday 5th June from 2.00 pm.